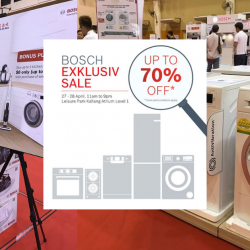 Home > Singapore Latest Promo, Deal, Sale > [Watsons Singapore] Did you know that the weather has a part to play in damaging your hair? [Watsons Singapore] Did you know that the weather has a part to play in damaging your hair? Did you know that the weather has a part to play in damaging your hair? Especially in a climate as erratic as Singapore’s, it’s important to give your hair the best nourishment it needs to repair and strengthen itself. 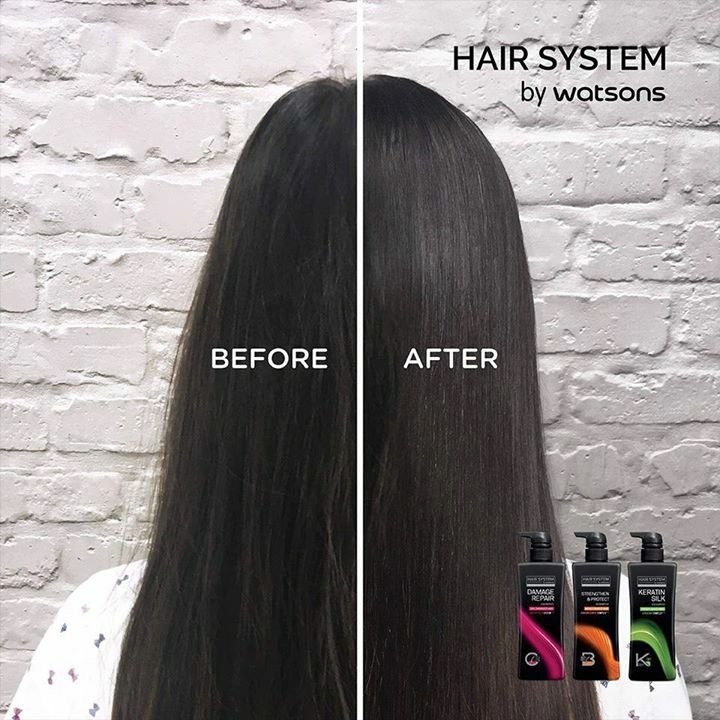 Get your online at http://bit.ly/2DgVtEV to rescue your locks with Hair System by Watsons formulated with patented technology to smoothen and reduce breakages. Now going at a 20% discount, let Hair System by Watsons save your mane today! Previous: [Stereo] Sleek, precise, and designed for perfection.